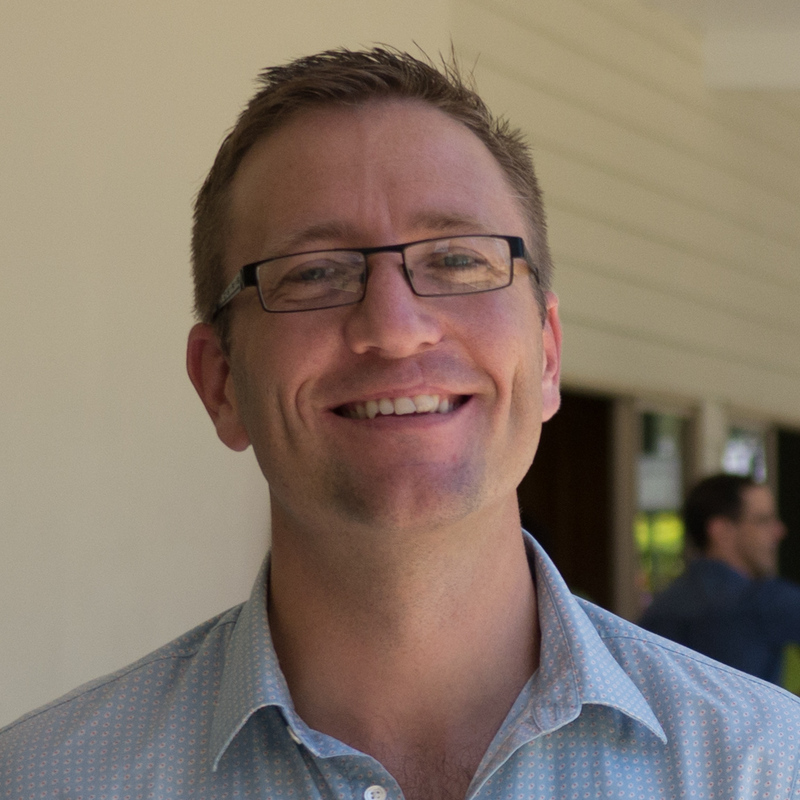 Matt started at Kruger in January 2013 after pastoring on the Gold Coast for 8years, working with youth and young adults. He is passionate about seeing people grow in their faith in Jesus, and loves making the gospel message make sense to people from all ages and backgrounds of life. Matt is married to his wonderful wife, Kirsten, and has three kids; Micaela, Leah and Simeon. He loves spending time with them all. You’ll often see them tearing around the streets on their regular family bike rides! Outside of church and family, he loves having a laugh with friends, watching the footy (NRL or rugby), going for a run and playing touch footy. 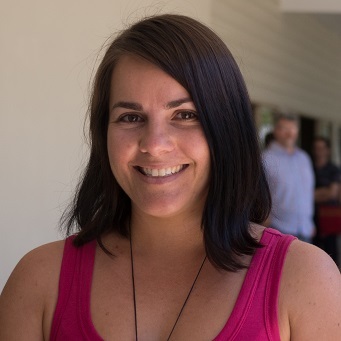 Jodie has been working in the office since January 2016 and attending Kruger since 2013. She helps out with our Kids Church and Kids Club ministries and enjoys being involved in our community events. Jodie is married to Joel, and they have two kids; Josie and Jack (yes, lots of J’s) who all enjoy camping and taking their boxer dogs for a walk. She loves to stay active with running and touch football, enjoys sewing and baking and regular catch ups with friends. 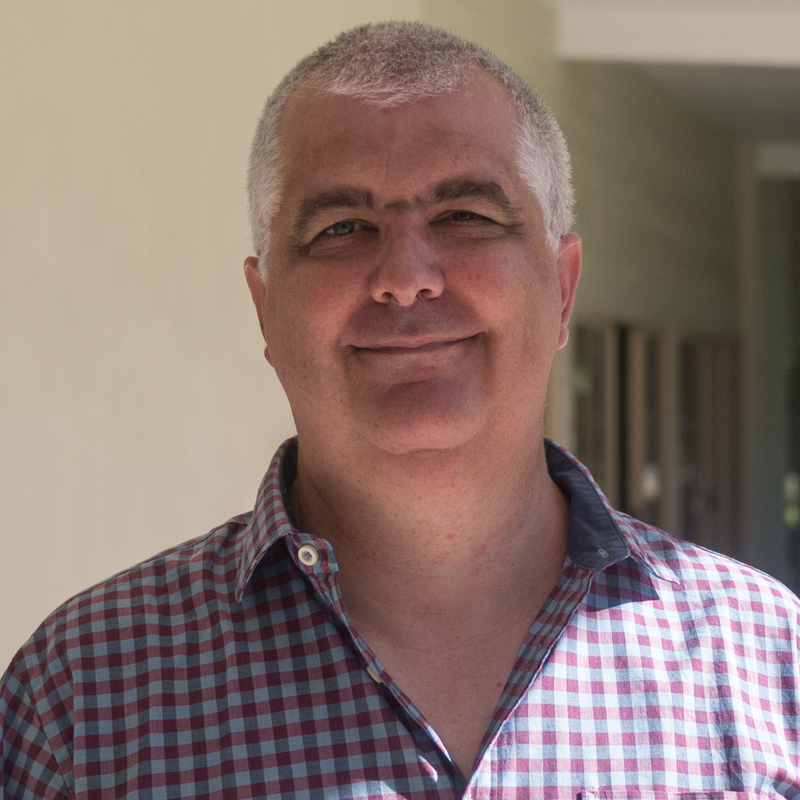 Mark has been at Kruger since March 2017 after completing his BMin at Malyon College, Brisbane. Originally from the UK he has been in Australia since 2012 and has had a varied career as an engineer, teacher and working with young people in care and within the youth offending system. His passion is making Jesus’ message of hope known by serving and equipping the church to be salt and light in the community. He is married to his wonderful and Godly wife Lois and they have three adult children, Ceri, Josh and Rebecca. He loves spending time with family and friends as well spending time in a good book and exploring Australia and further abroad when time allows. Seb has been attending Kruger since early 2013. He and his wife Trudy chose Kruger as a newly married couple and have loved Kruger ever since their first day attending. He has always had a passion for children which led him to his career in teaching and now into children’s and youth ministry. 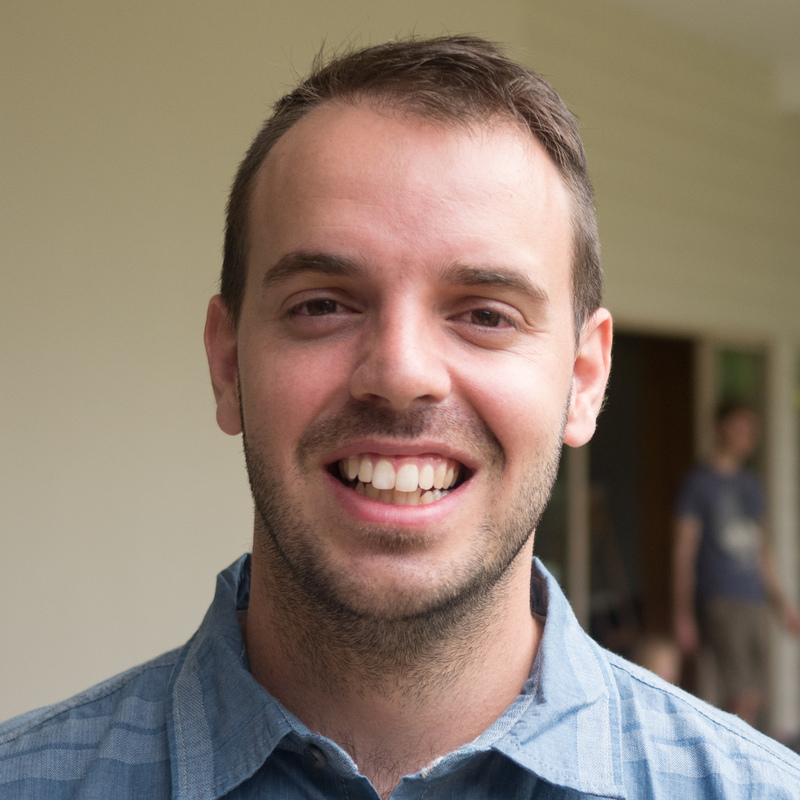 He is currently studying a Masters of Divinity at Malyon College and has loved learning more about God and His beautiful Word. Seb and Trudy have one daughter (Eleanor) who is now embarking on her second, most adventurous year of life. Outside of church and family life Seb loves playing the guitar and piano. He also loves both watching and playing footy and is a big Broncos fan.